There is nothing quite as satisfying as a well-made and aromatic cup of coffee. 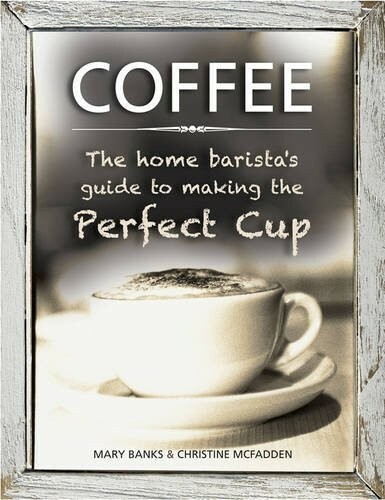 This in-depth guide explores all aspects of coffee and coffee use with clear, informative text and beautiful photographs throughout. The book begins with a fascinating discussion of the history of coffee growing and the rise of coffee houses and cafes around the world. A global tour covers the wonderful range of coffee beans grown today, explaining how the bean is grown and processed, sorted, graded and tasted. Comprehensive advice is then given on the wide range of coffee brewing equipment available, as well as how to make many of the best-known coffee drinks at home.